Colin Edward Michael Blunstone (born 24 June 1945) is an English singer-songwriter and musician. 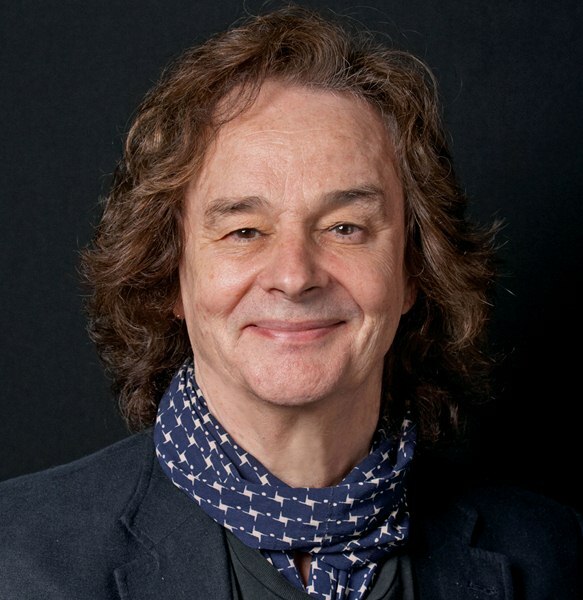 In a career spanning more than 50 years, Blunstone came to prominence in the mid 1960s as the lead singer of the English rock band The Zombies, which released four singles that entered the Top 75 charts in the United States during the 1960s, including “She’s Not There”, “Tell Her No”, “She’s Coming Home”, and “Time of the Season”. Blunstone began his solo career in 1969, releasing three singles under a pseudonym of Neil MacArthur. Since then, he has released ten studio albums, and one live album under his real name. His solo hits include “She’s Not There”, “Say You Don’t Mind”, “I Don’t Believe in Miracles”, “How Could We Dare to Be Wrong”, “What Becomes of the Brokenhearted”, and “The Tracks of My Tears”. He is also known for his participation on various albums with the Alan Parsons Project.